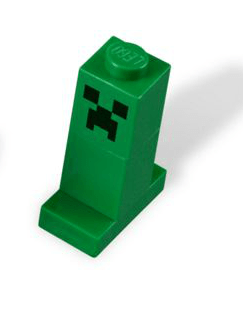 The availability of the hugely popular LEGO Minecraft set from the official LEGO shop has been pushed back to 3 December. The more immediately useful route is Ebay; but, there, prices are all over the place. Prices range from about $60 up to a whopping $150 (this for a set with a retail price of $50). On top of that you’ve got shipping of up to $40 depending on the seller. The sets are all from the USA or Korea. The Ebay listings are here. $150 for a small, specific set is basically ridiculous. The sooner LEGO gets the set released from it’s own shop and undercuts this gouging, the better. And that’s it. There are no other options.